Our digital marketing packages are designed to give small businesses an edge in an extremely competitive marketplace. While there are many different types of services included in our digital marketing packages, all include access to our reputation management service, social media and business listing and citation management. Reputation Management, Social Marketing, Business Listings, SEO & More.. Generate more leads and dominate your industry with our digital marketing packages. With multiple levels to meet your business’ needs, these packages are a perfect fit for businesses looking to get a leg up on the competition in digital marketing or for those looking to expand or simplify their existing marketing strategies. You’re building a business from scratch, and visual identity matters! Develop your identity through a logo, copy, and content to make a lasting impression that sets the tone of your brand. A complete business identity package that includes custom logo & business card design with unlimited revisions. 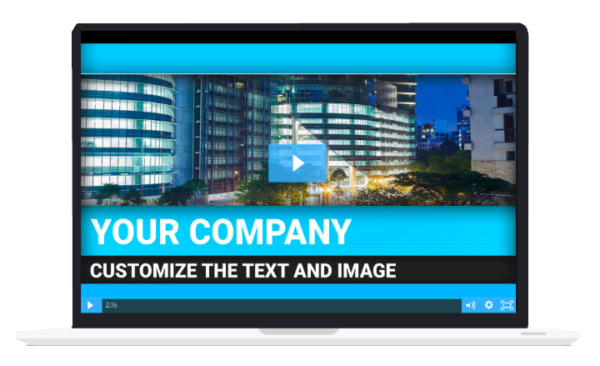 An “About Your Company” video featuring a professional spokesperson and full customization options. 12 industry related posts of up to 400 words each that you can use on your blog or website. Consumers expect websites to be mobile-optimized, fast, and informative. Build a mobile-friendly website that provides instant access to your phone number, address, & hours of operation. 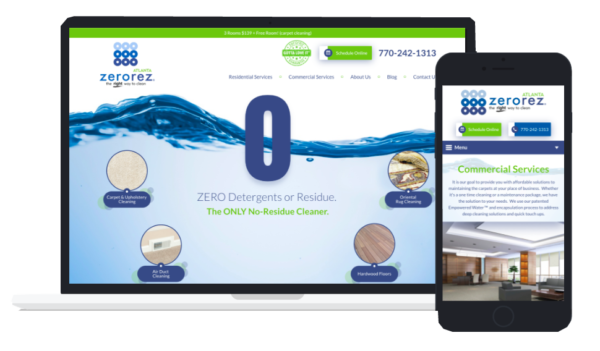 A professional 5-page website built on the WordPress CMS and hosted through the Google Cloud platform. Powerful onsite and offsite SEO on 10 keywords. Coverage on Google, Yahoo, and Bing search engines. 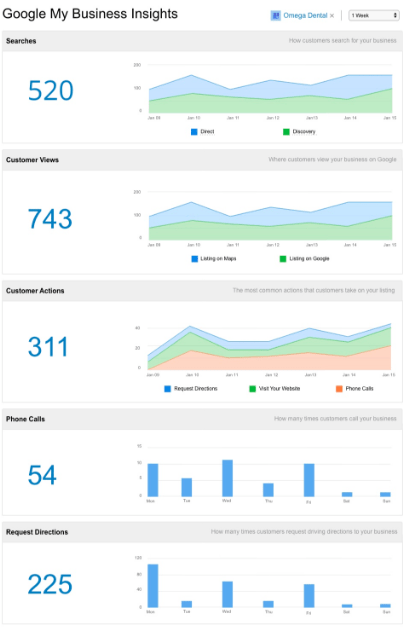 Have customers book appointments online with real-time availabilities and automated reminders. Caller ID for websites. Track exactly who’s online. Contains manual claiming of Google My Business and Yelp, as well as automatic syncing of your business info to 20-70+ sources depending on availability. Pingup Bookable also included. 81% of people say their #1 source of local business information is a search engine or online business directory. Establish accurate listings on numerous listing sites to optimize your chances of getting found online. Where are people looking for your business? Build accurate business listings on the four major data aggregators—Acxiom, Factual, Infogroup, and Neustar Localeze—which are referenced by over 300 sites online. 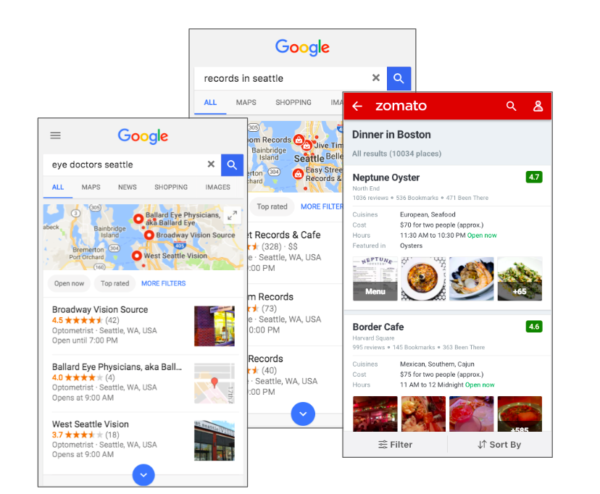 Quickly establish accurate business listings on 70+ reputable business listing sites in Canada, including Apple Maps and Yahoo!. Allow consumers to easily request appointments directly from search results. Claiming of Google and Yelp listings. Contains a full suite of social media management tools to engage, manage, and track performance. We’ll also post on your behalf, and spread the word through micro-influencers. 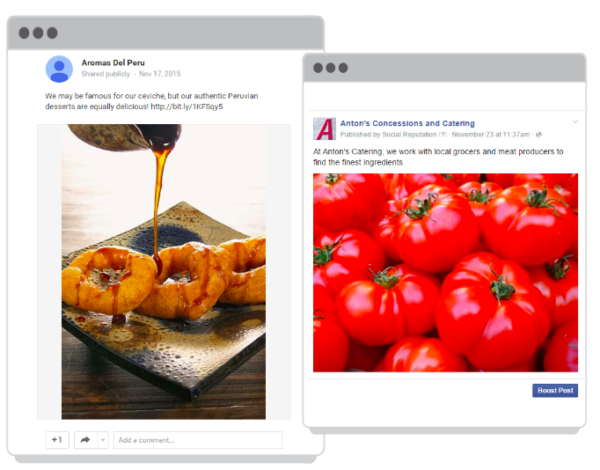 People follow their favorite companies on social media to discover entertaining content, give feedback, and get a first look at new products/services. Keep your followers engaged to grow your audience and build brand loyalty. A steady stream of content relevant to your best customer’s interests. Ways to find new customers. Reporting to understand where to focus to your time and energy. App for scheduling and cross-posting to Facebook, Twitter, Google+, and LinkedIn. Two posts per week on Facebook, Twitter, Google+, and LinkedIn. 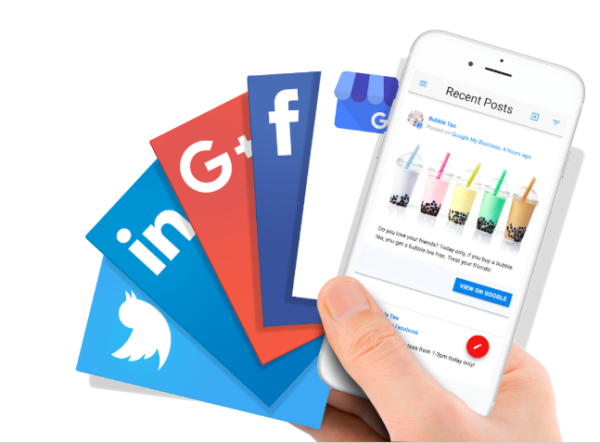 Includes Facebook post boosting, and page builds for Facebook, Twitter and Google+ if your client does not have those existing social pages. 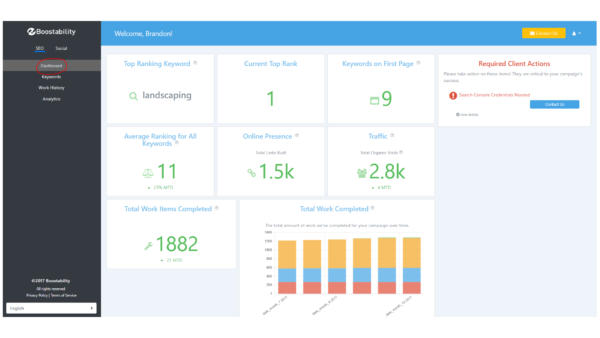 Advanced reporting dashboards for tracking the success of your posts. Your products or services shared out through our micro influencer networks. Contains the app Reputation Management, which allows you to manage your reviews from a single dashboard, and a tool to generate more reviews all while having our agents respond to them. 91% of people read customer reviews to determine the quality of a local business. You must remind your customers to leave reviews, and you must respond to those reviews. Strive for a 4-5 star rating to establish trust and credibility. 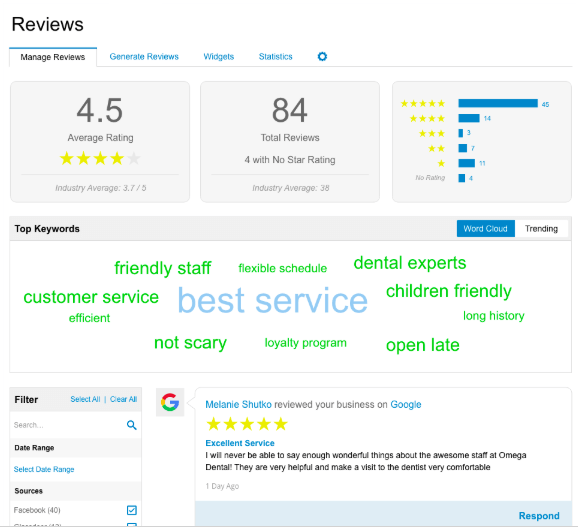 Display your best reviews on your website. We believe it should be easy for businesses to get found online, but this can often be easier said than done. Being found by consumers is a race with your direct competitors where the first to be found is likely to be the one that gets the business. 2 Optimized Pages: We will recommend or perform optimizations on one of your website pages per month.